Courtesy of RICHARD L. FULLERTON INC. 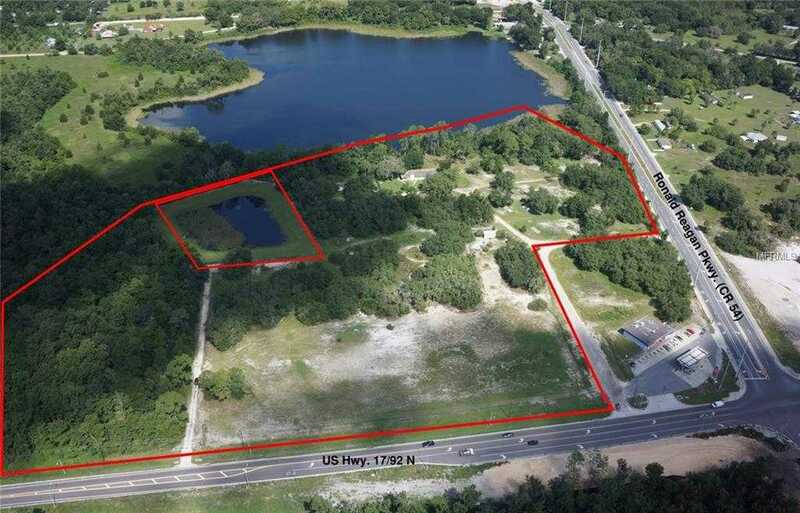 Please, send me more information on this property: MLS# R4702411 – $7,850,000 – 5835 Gaines Ln, Davenport, FL 33837. I would like to schedule a showing appointment for this property: MLS# R4702411 – $7,850,000 – 5835 Gaines Ln, Davenport, FL 33837.